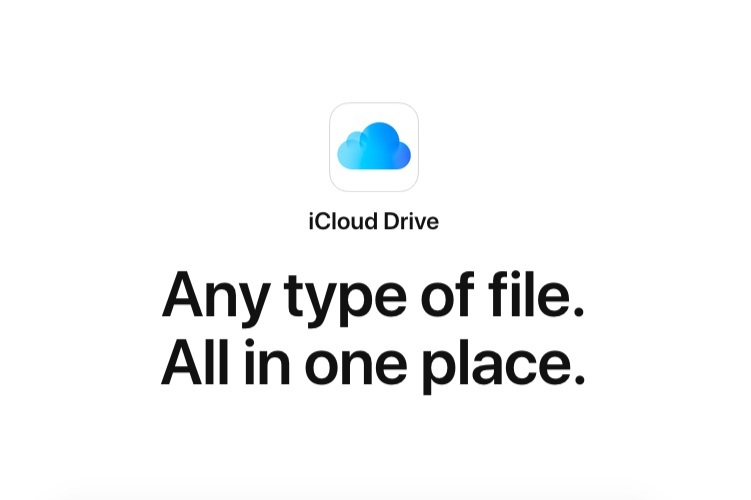 Following the lead of its major rivals in the consumer cloud business, Apple is making a minor but significant change to its iCloud storage plans to grab new users. .
Apple currently offers 5GB of free iCloud storage to users if they want to back up photos, notes or health tracking data. But, that wouldn’t be quite enough if you take a lot of pictures, and are planning to back them up to the cloud. The upgraded storage is behind a monthly subscription plan, which not many use. But, as spotted by Apple Insider, the Cupertino giant is now looking to court Apple users to grab the subscription by offering one free month of iCloud storage to them when they decide to jump over to the paid offering. You do not have enough space in iCloud to back up your iPhone. A 50 GB plan gives you plenty of space to continue backing up your iPhone. Your first month is free and it’s just $0.99 each month after. So, if you’re planning to grab the premium upgrade, Apple offers 3 subscription plans for you to choose from. It offers 50GB storage for $0.99 per month, 200GB for $2.99 per month and a whopping 2TB for $9.99 per month. Once the free promotion period comes to an end after a month, the storage plan that you select will be automatically renewed and the said subscription fees will be deducted off the card. 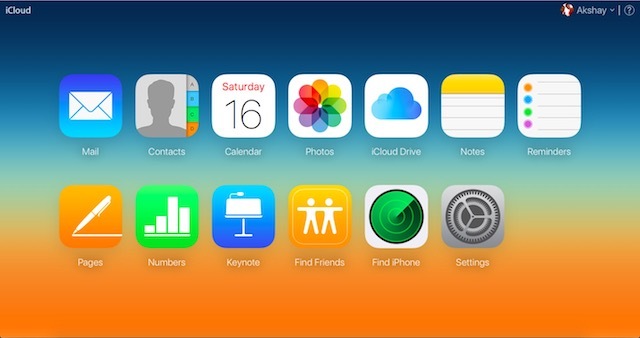 So, are you interested in picking up an iCloud subscription? Tell us in the comments down below.